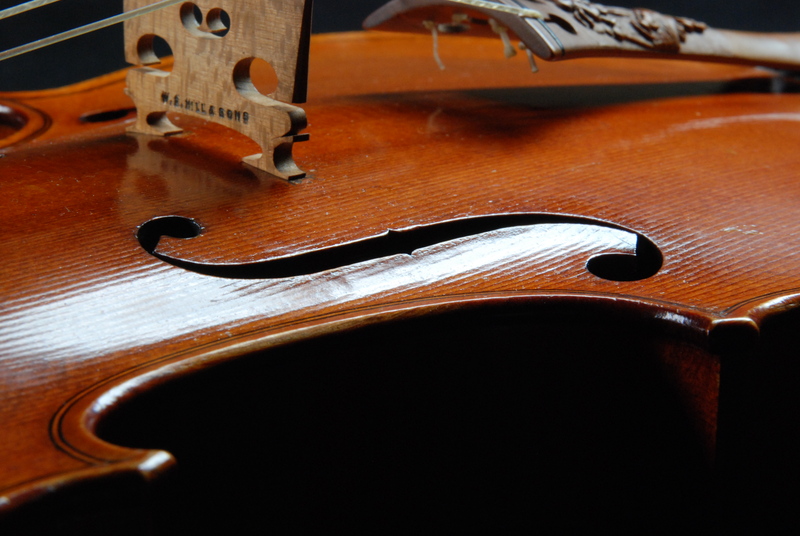 STRADIVARI EXHIBITION: EVENTS CALENDAR | who's that knocking...? Antonio Stradivari is a household name although the instruments that have given him his colossal reputation remain a mystery. There is no simple answer to the splendour of his work. It is based, as all great work is based, on excellent materials and craftsmanship but also on tireless experiment and change. This talk will follow the stages in his long working life as he evolved towards the perfection of his “Golden Period” and beyond. The evening includes two performances from a string quartet and ticket price includes a glass of wine. 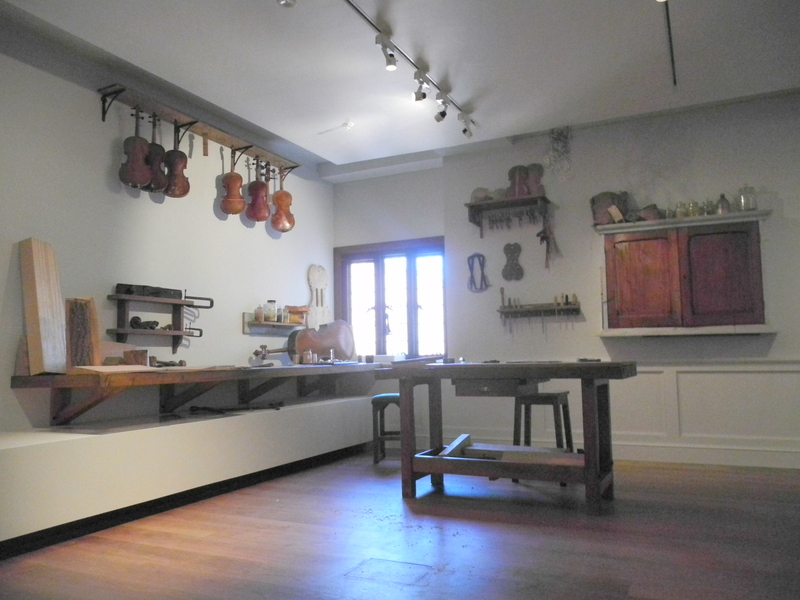 This entry was posted in diary, events, instrument making and tagged ashmolean museum, cello, oxford, oxford violins, violin, violin-making. Bookmark the permalink.